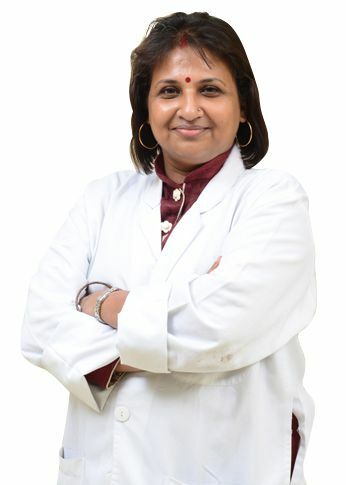 Dr. Haldar is member of Association of Radiation Oncologists of India and has 15 publications to her credit. · 2 year at Middlesex Hospital London. · 6 years at SGPGIMS Lucknow.